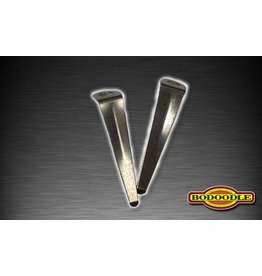 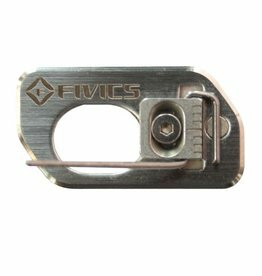 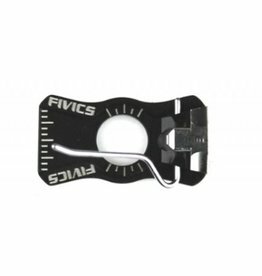 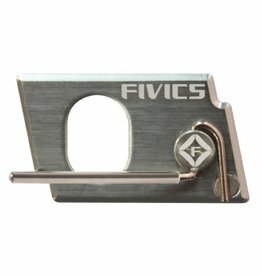 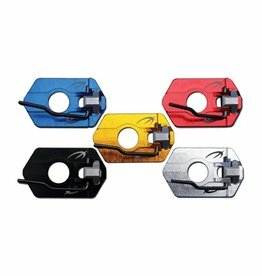 Premium stick-on arrow rest by Fivics. 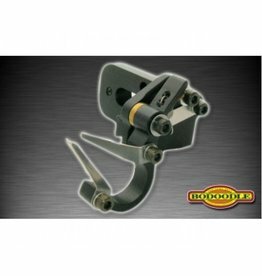 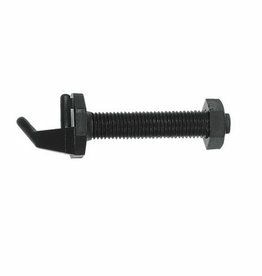 Ideal, accurate, reliable arrow rest. 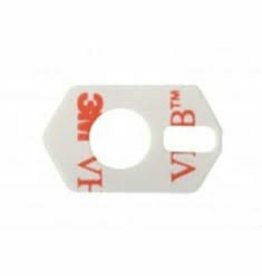 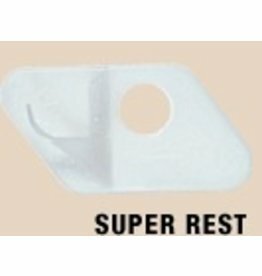 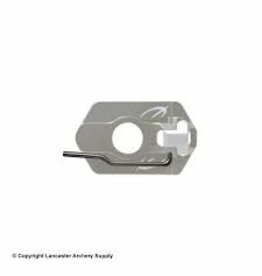 Heavy duty stick on rest great for hunting recurves or bows with heavier arrows. 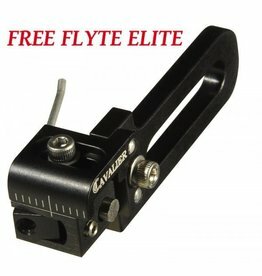 The Free Flyte is two rests in one! 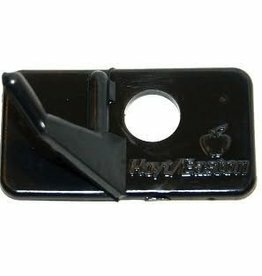 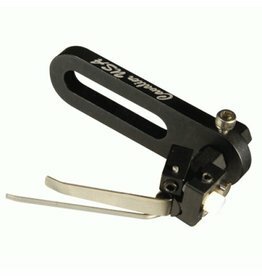 Position the magnet one way and the arrow support arm becomes a flipper style rest. 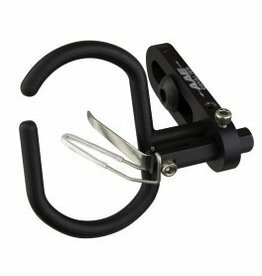 Reverse the magnet and the support arm folds away upon release for the perfect clearance. 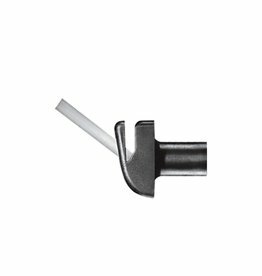 The Beiter Rest for Recurve is the first Arrow Rest designed by Werner Beiter which will be sold on the archery market. 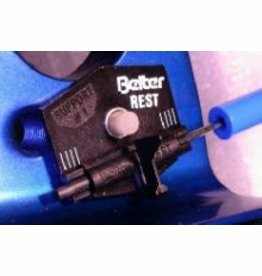 Years of testing, many prototypes, hundreds of High Speed Films have helped to develop this first Beiter arrow rest for Recurve Bows.